What happens when Kim saves a the little river dog from drowning? 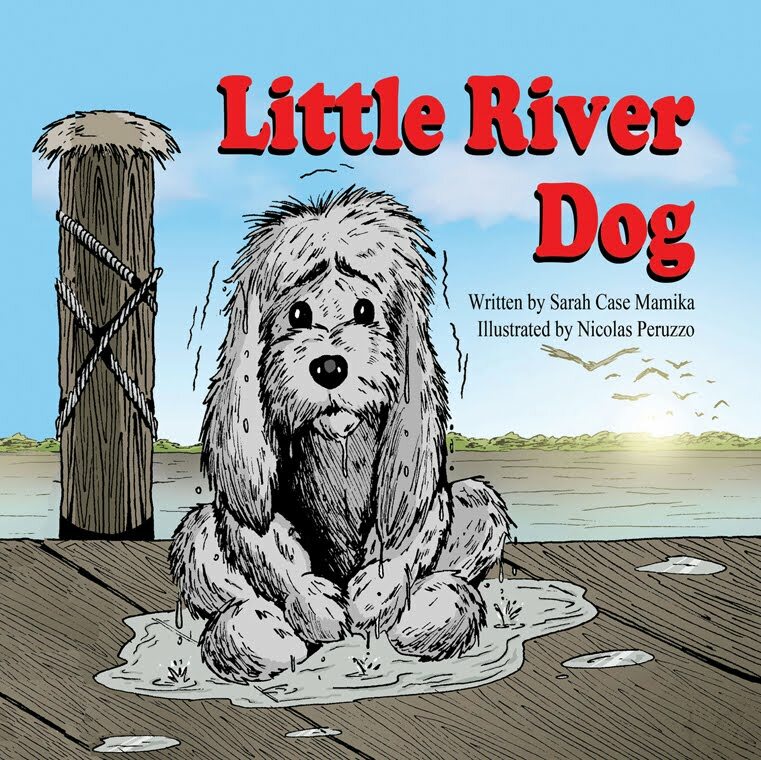 She falls in love with the little river dog and wants to keep her for her own. Mom knows that they first must try to find her owner. 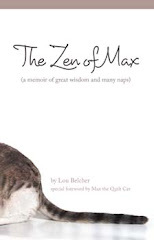 Although Kim is sad to see the little dog go when they find the owner, Kim learns that by doing the right thing, you may discover that things turn out even better than you imagined. 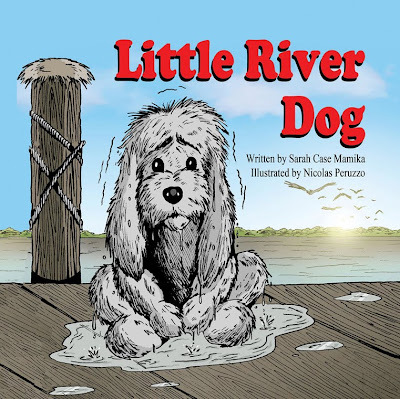 Little River Dog, written by Sarah Case Mamika, is aimed at children ages 3 through 9 and is an entertaining story with wonderfully dramatic artwork by Nicolas Puruzzo. Mamika is also the author of First Snow. Love the cover, it's so cute. Sounds like a good book for youngsters to learn by.